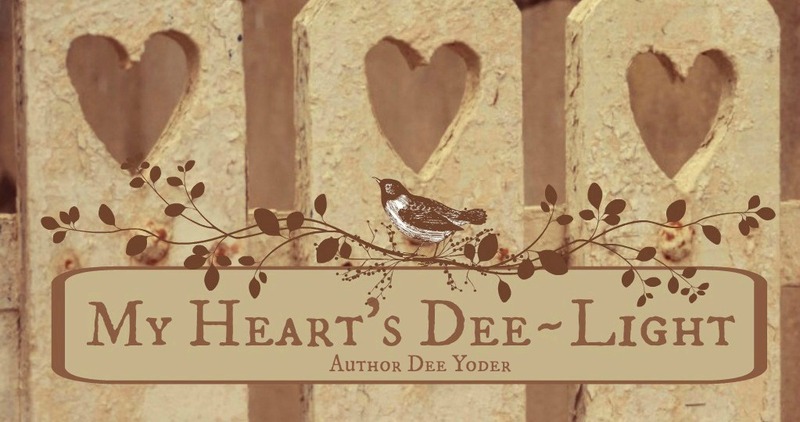 My Heart's Dee~Light: My Book is Available for Pre-Order! I'm excited to announce that my book, The Miting: An Old Order Amish Novel, is up for pr-order on many book sites! What a blessing! The book is not due to be released until January 1st, but many sites already have it available so readers can place an order and then have the book sent to them once it is released. If you're interested in placing a pre-order, I'll post the links below. 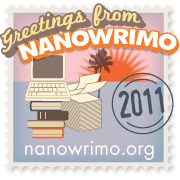 Thank you for your untiring support as I've worked on my novel. I plan to have a book launch, once the book is released, so stay tuned for more information about that as time approaches for its release! The message in The Miting is close to my heart and close to the work I've done with Joe and Esther Keim, and the Mission to Amish People Ministry. Meeting the former Amish, being able to be a part of their lives, and reporting their life experiences through the newsletter Dee's News, have been the greatest blessings of all. Having a book out is just icing on the cake! What a lovely book cover you have for it. If you don't mind me asking what program did you use to create your cover with?